Its been a week of lots of rain... and lots going on in our family and household. I say "THANK HEAVENS ITS FRIDAY!!!" Just a note to let someone know I am thinking about them! 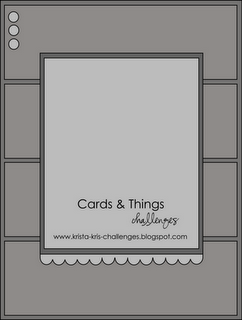 adorable card, love this sketch and your little embellishments in the upper left hand corner. Lovely card! Really cute layout too! 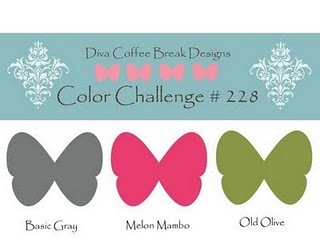 Thanks for playing along with the Diva Coffee Break Designs Team this week!